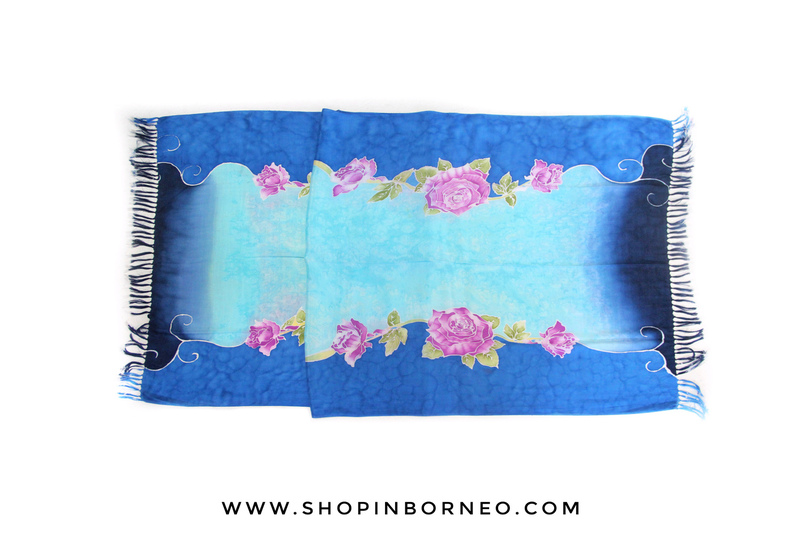 This is a Hand-Drawn Batik Pario Shawl, comfortable and is fun to wear. 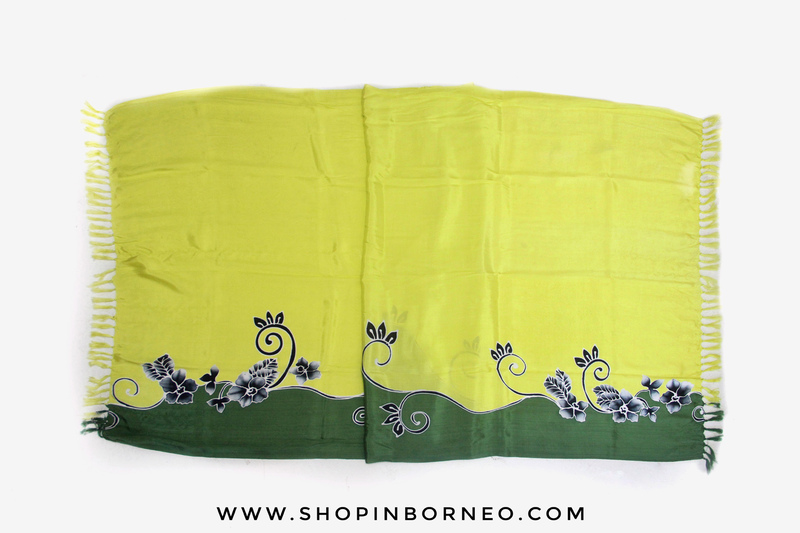 The motif mostly adapted from Sabah ethnic motifs which are the Kadazan, Dusun, Murut and Bajau tribe. The motif was used as a way of communication back then. These batik is designed with general motif such unity and other positive messages.